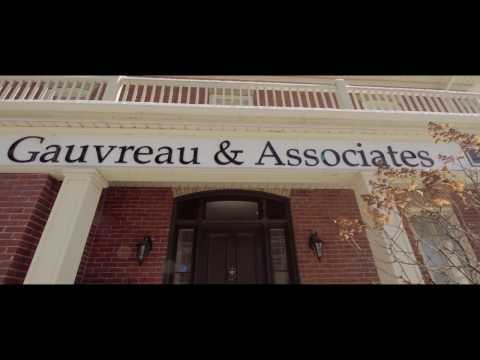 Gauvreau & Associates Chartered Professional Accountants is an award winning licensed public accounting firm that specializes in providing proactive accounting, advisory, and taxation services to businesses, practicing professionals, and individuals. Our team are highly skilled accounting and financial professionals who are in the business of identifying the path to success for their clients and who outline the necessary steps to achieve the financial and business results that our clients desire. Ultimately, we help our clients achieve financial freedom. Our team has realized much success which has contributed to a growing clientele and has allowed our firm to continually evolve and add valued professionals to our growing team of accounting and tax experts.